Thank you for your interest in the Cloud Services brochure. See Success Plans for every Salesforce product. 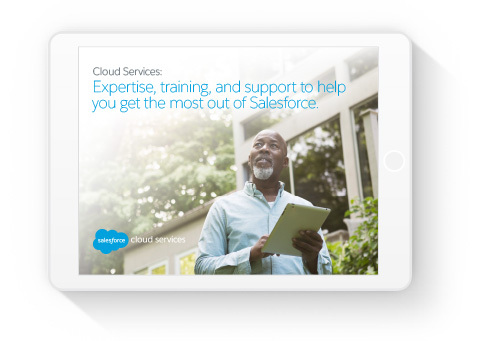 5 ways to maximize your Salesforce investment.